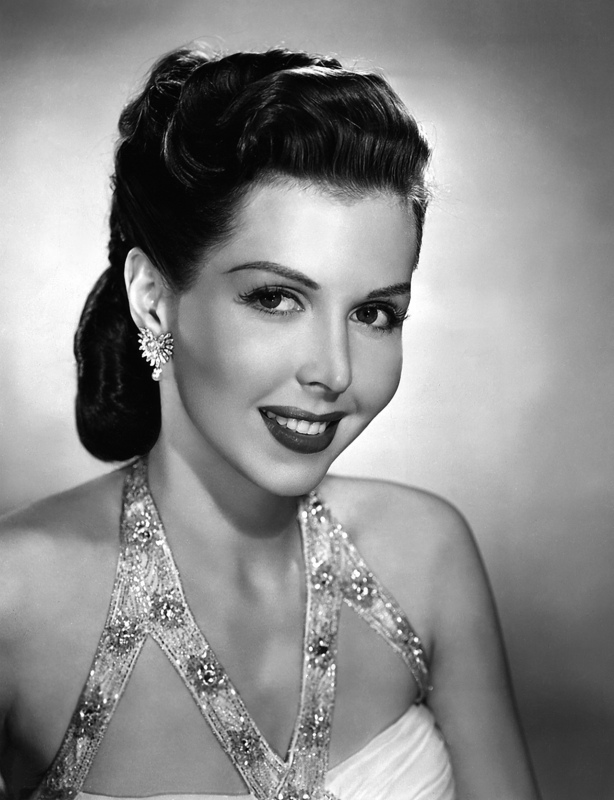 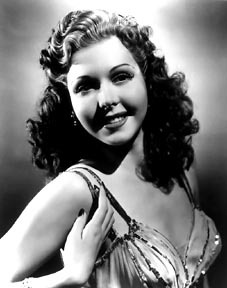 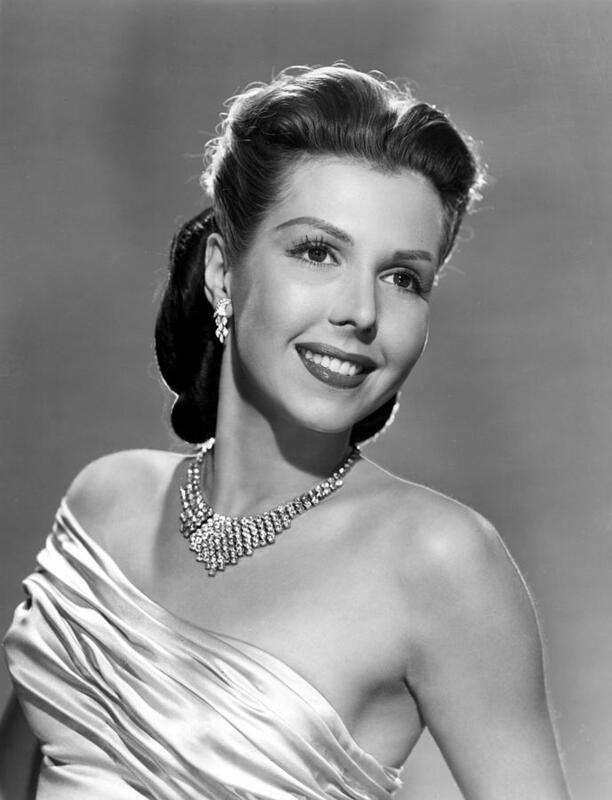 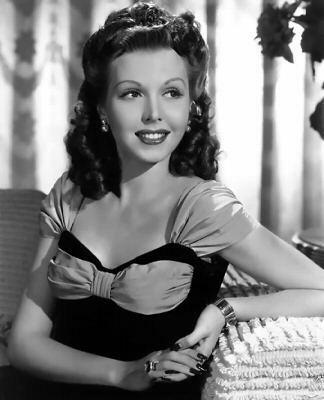 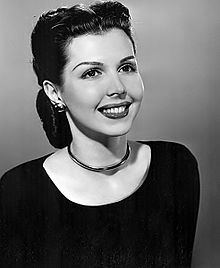 Ann Miller profile - Famous people photo catalog. 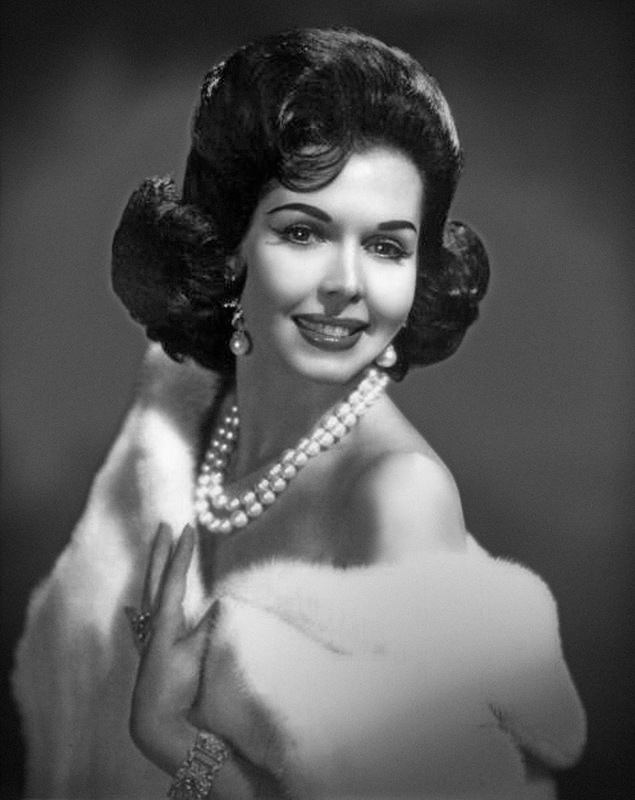 Worked like: Actress, Soundtrack, Thanks. 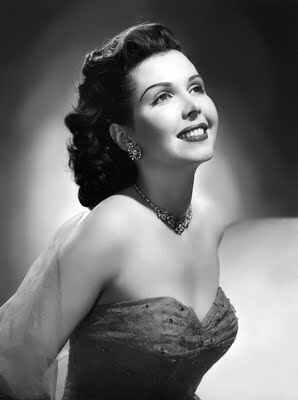 Last was: 2001 - Mulholland Dr.